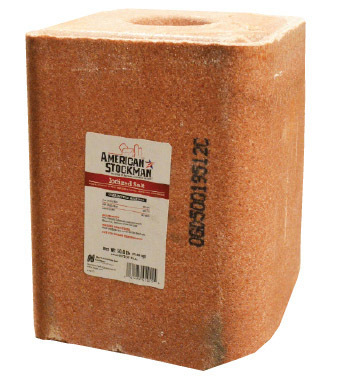 Iodized Salt Block 50 lb. For all classes of beef and dairy cattle, sheep, pigs and horses. 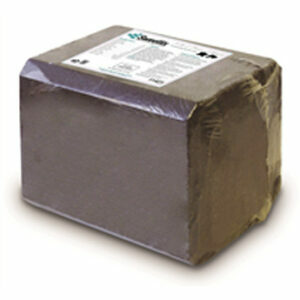 Iodinized Salt Block is for all classes of beef and dairy cattle, sheep, pigs and horses. Designed specifically for free-choice feeding. Iodine is vital for healthy and abundant reproduction and thyroxin production, the major hormone that controls basil metabolic rate. Additionally, a constant source of iodine is beneficial in combating heat and moisture that deplete iodine levels in livestock. 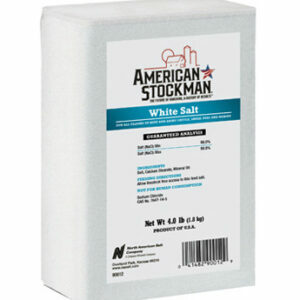 Plain White Salt Brick 4 lb. 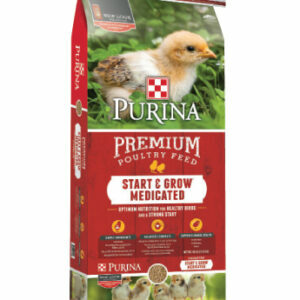 Purina Start and Grow Medicated 18% Premium Poultry Feed 50 lb. 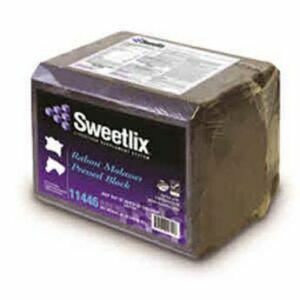 Sweetlix Three-in-One Pressed Block 40 lb.